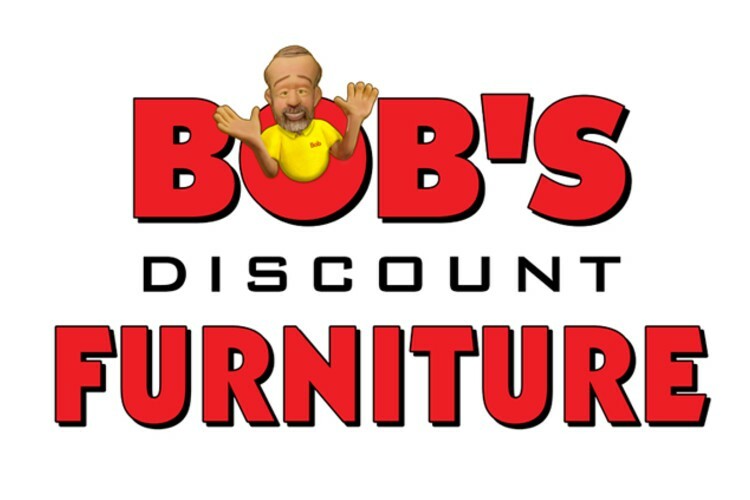 Bob’s Discount Furniture is the 2017 MUM Community Partnership Award recipient! We can’t thank them enough for their generous donations and support to MUM and our mission. The award was presented to Bob’s local representative at the MUM Annual Fall Fundraiser.